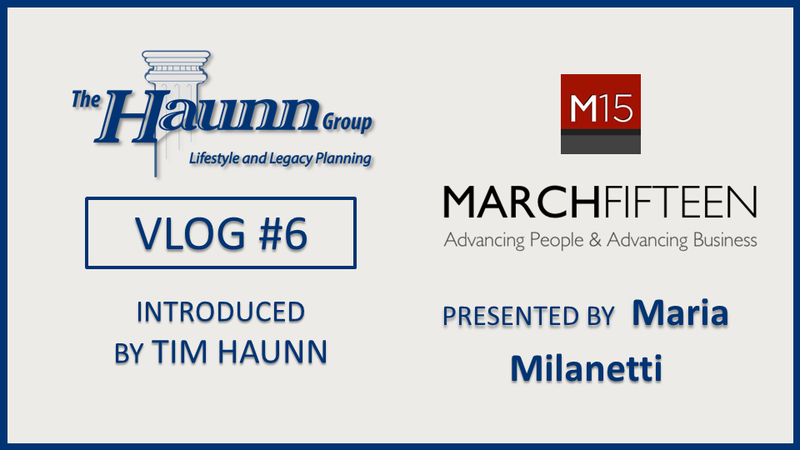 In this segment, Maria talks a little bit about MarchFifteen Consulting and how to effectively implement a succession plan for a founder who will be passing his/her business onto a successor. MarchFifteen Consulting is a fresh and innovative management consulting firm who helps ensure your organization grows and prospers. Whether you need to get your leaders ready to drive success, transition to a new team or plan for the future, they are ready to help your people become your competitive advantage.